Accessories are the finishing touch to any outfit. 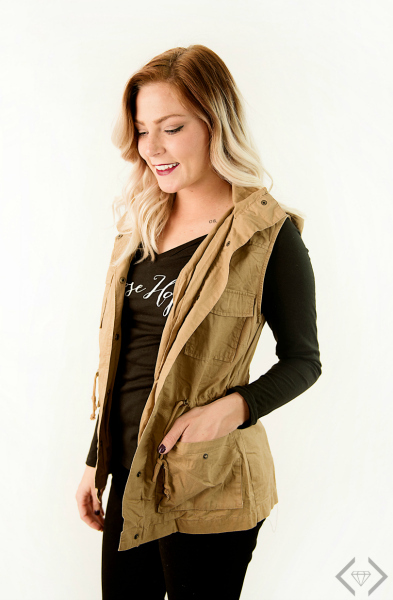 They can take your outfit from the office to a date night, or your carpool clothes to dinner with the girls. Sassy shoes can up your confidence, and the right necklace can remind you just how great you look. When you look good, you feel good. When you feel good, you can do good. 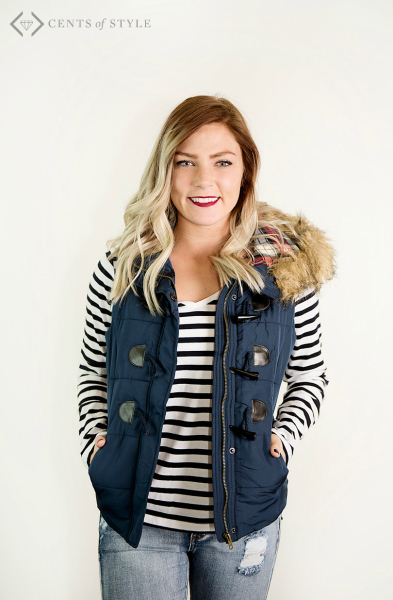 With our accessories blowout this weekend, we’re making it as affordable as possible to pull all those outfits together with your personal style. Look good, feel confident, and do all the good things. Don’t want to miss this deal! It happens only twice a year! Get 50% off the lowest clearance pricing! 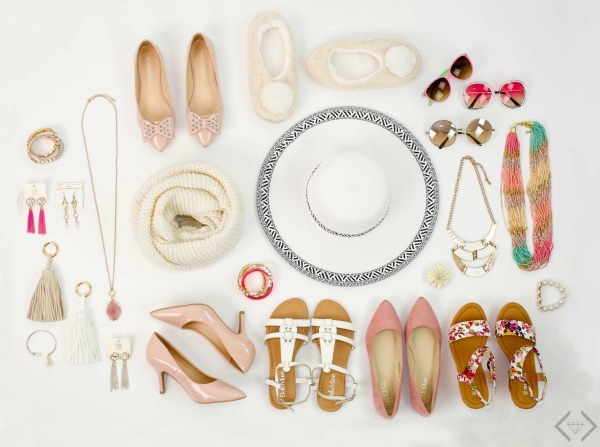 Choose from shoes, scarves, & jewelry – starting under $5 shipped, it is a can’t miss event! Use the code: SPARKLESALE at checkout and get 50% OFF the LOWEST MARKED PRICE, with Free Shipping. The code is valid 1/27 through 1/29. Hey lovelies! 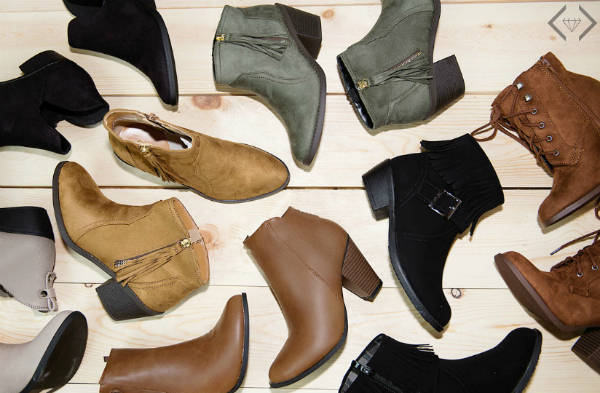 Kick off 2017 with a killer deal on A fabulous pair of boots! 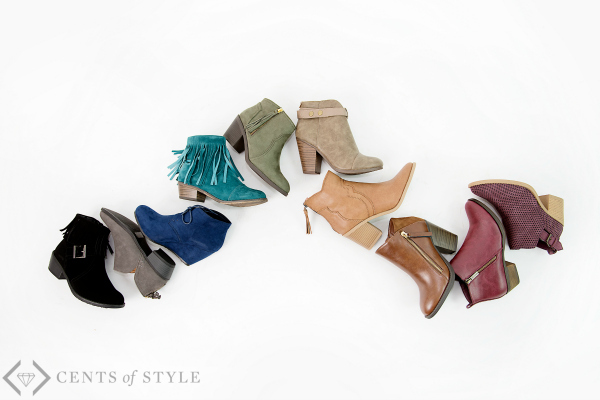 Starting today (and through the weekend), Over 20 style of boots will be ON SALE for under $20 + GET FREE SHIPPING! 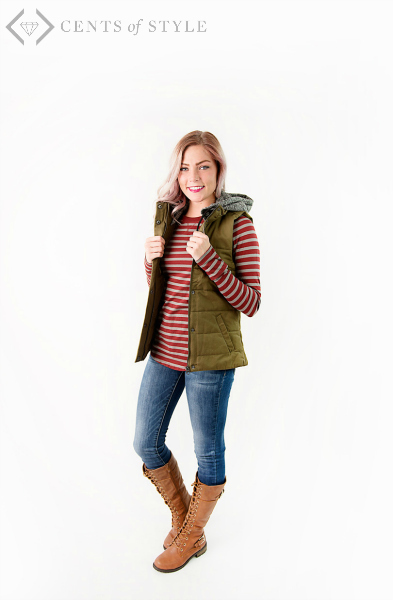 Code:BOOTSALE at checkout and it will take $15 off the lowest marked price, with FREE SHIPPING. The code is valid 1/6 through 1/8. Wow! are we in 2017 already? We are welcoming the new year with open arms around here and can’t wait to see just what it holds. 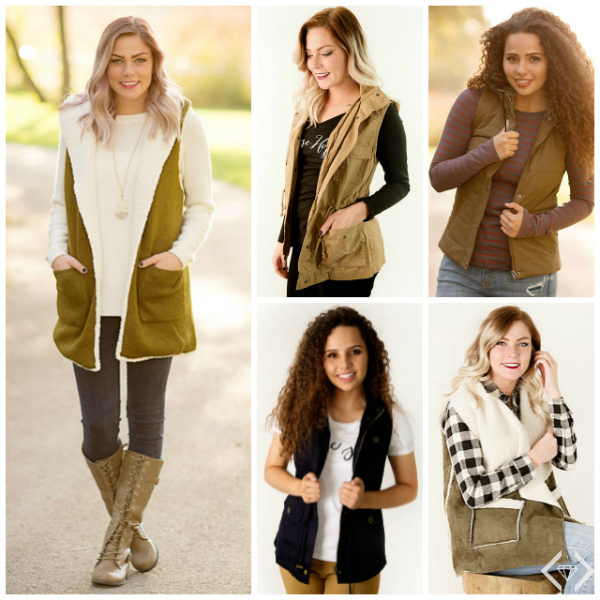 We’re kicking off the year with a must-have trend this season: vests. 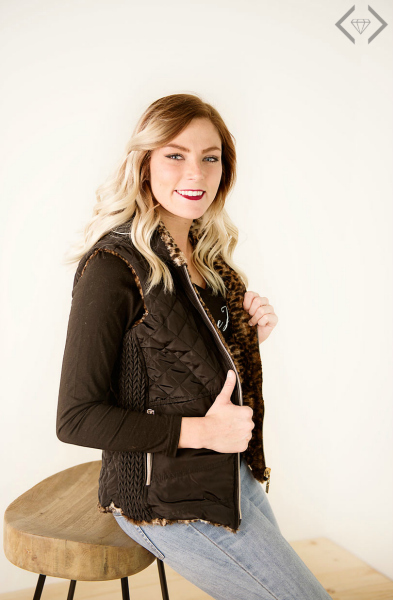 We love them…they are great to add a warm layer, super cute to finish off an outfit, and on our must-have list this Winter. With prices starting under $15, it’s worth grabbing two! 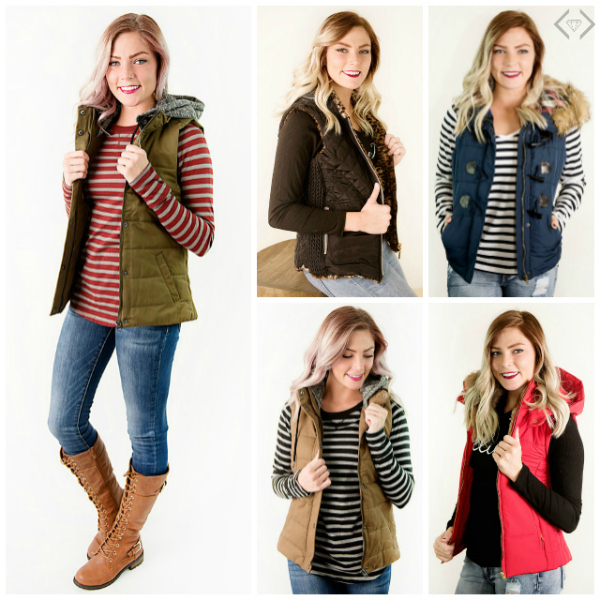 Today Only, use code: VEST17 at checkout and it will take 50% Off the lowest marked price + GET FREE SHIPPING!